A little while ago I put up a how to: cover dark circles post, which actually got a lot of views. Since then, I have been noticing my dark circles more and more, from my total lack of sleep, and it's been me super self conscious and I've been on the hunt for something to cover them up. Before I go in to the products I use and how I apply them, I just wanted to point out, that I have quite dry under eyes which tend to be very puffy. I also have many fine lines so concealer tends to crease and settle in those lines and often looks quite cakey. So with the issue of the dark circles, plus all those other factors that needs to be taken in to consideration, let's get in to it. 1. Starting off with my eye cream. 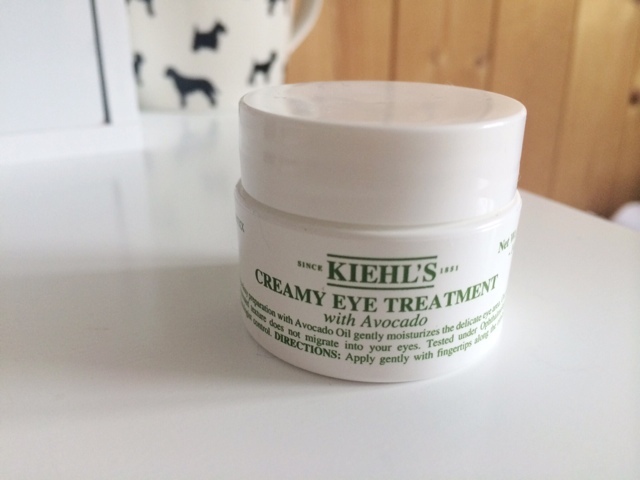 The one I have been using is the Kiehls Avocado Eye Treatment ?? which has been amazing. I was using an Aveeno one before but it just wasn't doing anything for my dark circles or any of my other concerns. I got this after many rave reviews and recommendations and I am totally on the band wagon for this product too. I love this stuff. I'm not 100% sure if this is doing it, but my dark circles seem to have gone down, only ever so slightly, but they look a tad better - or maybe I'm just getting used to their gross-ness on ma face. It's also super hydrating and although it is quite thick in texture, once rubbed in, it is really nice and sits well under makeup. 2. Next is a fairly new product and this one in particular tackles quite a few of my concerns. 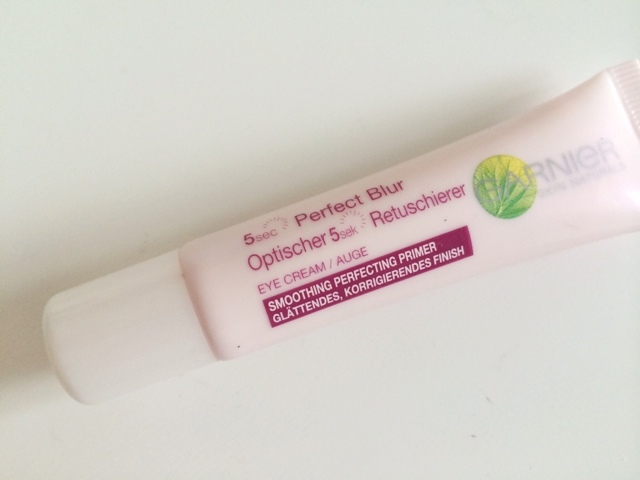 The Garnier 5 Second Miracle Blur Eye Cream was an impulse buy. I've never tried the face option and to be honest I wasn't expecting a huge amount, I just wanted to give it a go. You don't need much of this, but it gives the area such a smooth, velvety soft base for concealer and I believe this really helps with the whole creasing, dry, smoother texture battle. I am so impressed by this and I highly recommend this if you have the same issues as me. I may pick up the face 5 second blur once I've finished some of my other primers - which could take a while. 3. Onto the actual concealer part of covering the dark circles, and once the primer has gone on, I then go in with the Maybelline Instant Age Rewind in Brightening right on the inner corner and down on the blue/purple marks. I like to blend this in with an E.L.F Small Stippling Brush. Once that is on, I normally go in with my foundation as normal. Then it's concealer time. 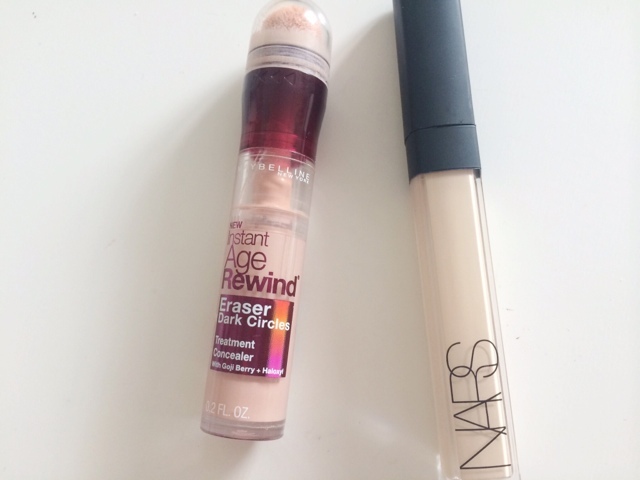 I have been looking for a concealer that does everything I need. Has good coverage, good lasting power, is pale enough to add a touch of highlight and lift to my complexion and that isn't too thick, or too thin and that will actually do a good job of covering these monstrosities on my face. After being so impressed by the NARS Sheer Glow Foundation, I decided to try the NARS Creamy Radiant Concealer in Chantilly. This is their lightest shade which is actually the perfect shade for me. It doesn't highlight to dramatically but it does give a really nice finish. This actually has some coverage. I love the applicator, I love the fairly thick texture, but easily blendable with no creasing, cakey-ness and no settling in fine lines. This stuff truly has made a difference in how awake and fresh I look - even if I haven't had any sleep. I am totally obsessed and in love with it, can you tell? 4. Now that we've moisturised, primed and concealed those dark circles. It's time to make sure it stays that way for the rest of the day. This calls for a setting powder. But not just any setting powder. One that would be super light, but keep everything in place, one that could help brighten the area but without chunky particles of shimmer, and one that was in a loose form so it wouldn't be cakey under the eyes. (Does anyone think I'm being too picky?) clearly not as I found exactly that. 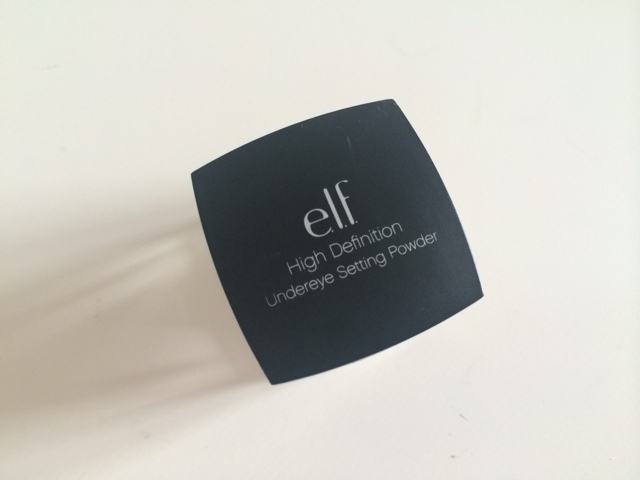 The E.L.F HD Under Eye Setting Powder does exactly what I want. It's in a teeny tiny little pot which will last ages as you only need a small amount. It is a brightening setting powder but there's no traces of chunky, noticeable, sparkly bits in it, so it gives a really nice finish. Plus, it's like under a fiver. Bonus! That's it for my take two of covering my dark circles. 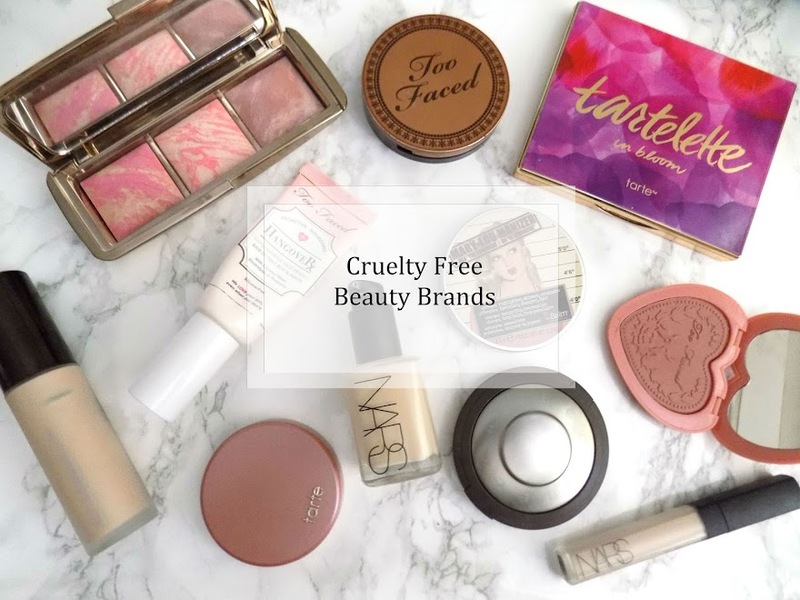 These products are my personal favourites and every one of them has really helped me which is why I wanted to do this post again. I am a beauty blogger/junkie/hoarder so I'm sure these products may change from time to time, but for now, I know these work and I'm happy with that. 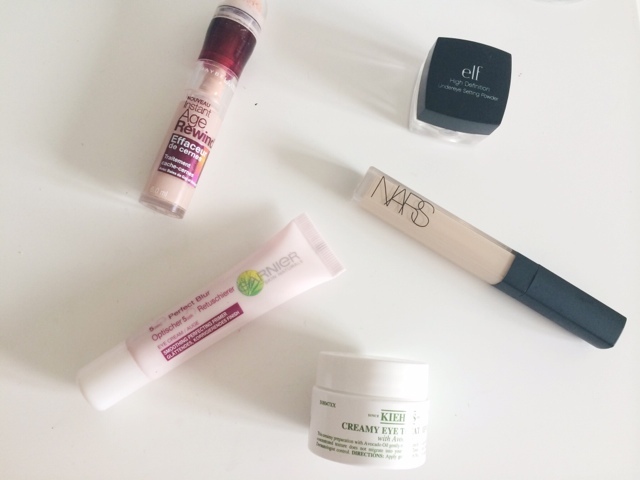 Do you have any recommendations for covering dark circles?